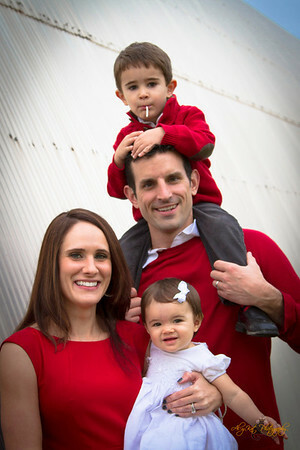 I'm Alan Ignatowski, and I focus on Family Photography in Gilbert, Arizona. I try to capture the different personalities of the family members and shoot photos that show them as they naturally are: living, playing, laughing.....and I even take some serious ones too. Please give me a shout or send me an email and let's see if we can work together. In the mean time...enjoy my website and have a great day! So you’re looking to get some pictures of your kids, your High School Senior, or the whole gang. PLEASE find a photographer that you like and you feel comfortable with. A good photographer will give you great photos (that’s important) but it’s also important that you find a photographer who’s personality and style jives with you and your vision. 1. You love their photos. Thanks for taking a look at my website. Hope to talk to you soon!